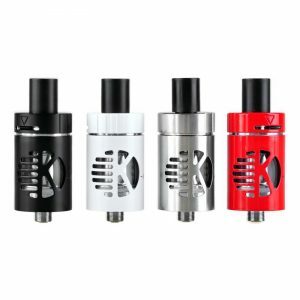 A renowned vape manufacturer Aspire presents a new addition to the Cleito family of vaping devices – the Cleito 120 Pro Tank. It adopts high-end coils in order to deliver massive vapor and better flavor. 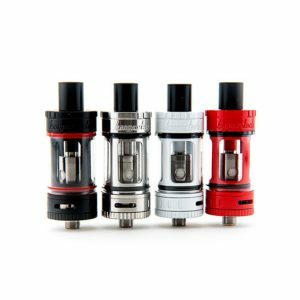 The Cleito 120 Pro coil with 0.16ohm resistance supports the 100-120W wattage range. While the 0.15ohm resistance mesh coil is suitable for 60-75W and guarantees flavor enhancement. Coil replacement is simple and hassle-free. 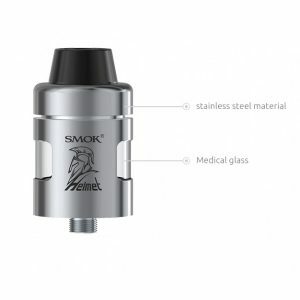 The 120 Pro tank also features a triple slot bottom airflow which is easily adjustable. 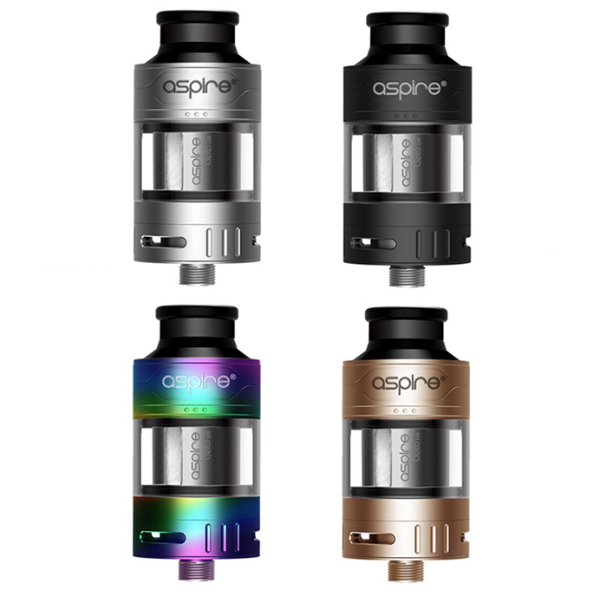 With a 25mm diameter, this Aspire Cleito 120 Pro tank can hold 3ml of e-juice. A bubble glass tube gives an opportunity to get enlarged e-liquid capacity – 4.2ml. Thanks to a top side-fill slot, you will refill your tank with easy. 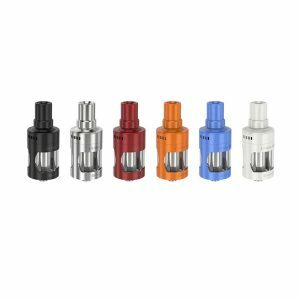 The same as the Aspire Cleito 120 tank, this new version has a pro-style extra wide bore Delrin drip tip. As for the color finishes available, there are 4 colors for your choice. Overall, the tank looks stylish and elegant. In short, the Cleito 120 Pro thoroughly crafted by Aspire brand is nicely looking tank perfect for cloud chasers.